IT’S A DEBATE that comes up every now and again: Should the Angelus be scrapped? The one-minute reflection on RTÉ One has been aired daily at 6pm since the inception of RTÉ television in 1962. 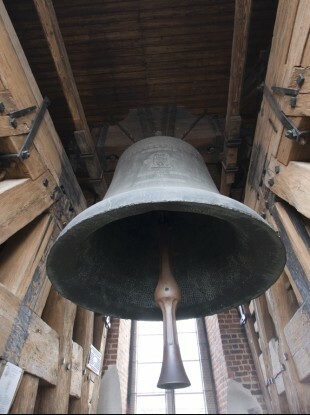 The famous bells are also broadcast on RTÉ radio at noon and 6pm. Some people view the Angelus as a welcome opportunity to pray or reflect, while others thinks it’s inappropriate in a modern Ireland and not inclusive of people outside the Catholic or Christian faith. What do you think: Should the Angelus be scrapped? Email “Poll: Should the Angelus be scrapped? ”. Feedback on “Poll: Should the Angelus be scrapped? ”.